I’ve been involved in the Voice Industry in one form or another over the past year. 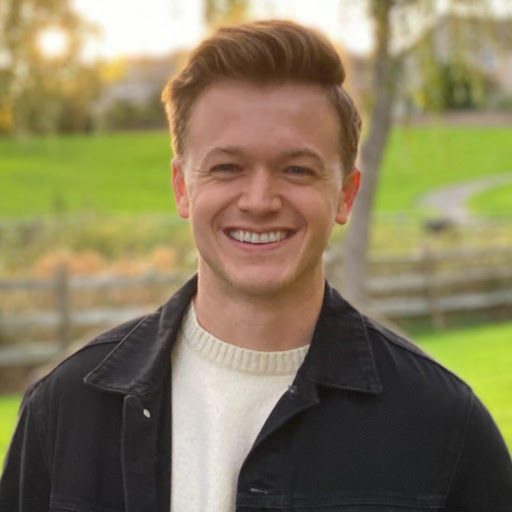 During that time I have gotten to meet so many incredible people and hear what they are working on through Voiciety and hosting the Voiciety Podcast. Being a podcast host myself, I consume an incredible amount of podcasts every week, so I decided to compile a list of my top 3 favorite podcasts related to Voice Tech. This is by no means an exhaustive list, or in any particular order. Each of this podcasts have their own unique style and focus! With this being said, let’s dive into some of my top 3 favorite podcasts in Voice Tech! 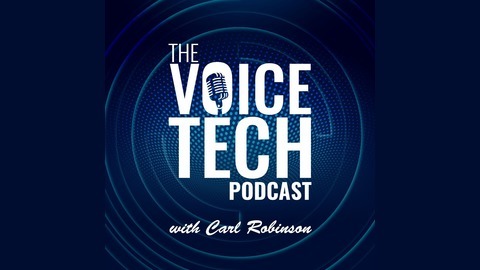 Carl Robinson does an incredible job of addressing a wide variety of topics in Voice Tech by interviewing professionals and practitioners in the voice space! If you are looking to increase your technical Voice knowledge and experience, the Voice Tech podcast will help you take that deep dive in an easy to understand manner. 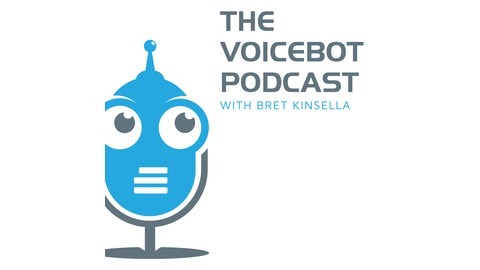 It would be difficult to get into the Voice Industry without seeing the leading publication of content, news, and in-depth studies that Bret Kinsella and the team at Voicebot.ai are producing! Bret brings a wealth of experience in understanding the current state of the Voice Industry. This podcast is definitely focused on interviewing founders in the Voice space, as well as diving into research, analysis, and recent news! 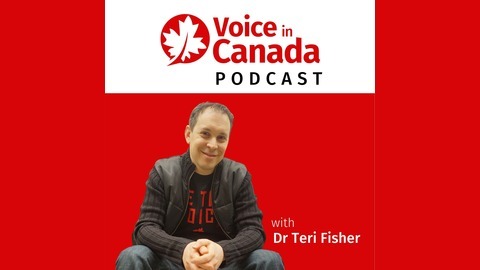 Teri Fisher talks about top strategies, tips, and news, while also bringing on professionals and founders in the Voice Space. If you are looking for concise and actionable content about Alexa, what is working in the space, and how Voice is evolving, you don’t want to miss this podcast!